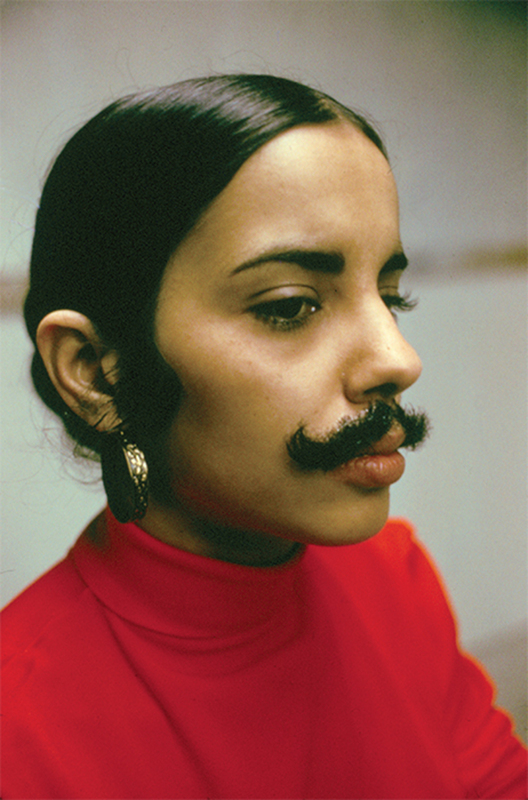 Ana Mendieta, Untitled (Facial Hair Transplants) (detail), 1972, seven C-prints, each 16 × 20". From the suite Untitled (Facial Hair Transplants), 1972. From “artevida,” 2014. © The Estate of Ana Mendieta Collection, L.L.C. The citywide, large-scale group exhibition “artevida” (artlife) examined the relationship between art and life around the time of the Brazilian military dictatorship, which lasted from 1964 to 1985. The show, curated by Adriano Pedrosa, artistic director of the Museu de Arte de São Paulo, with Rodrigo Moura, director of the Instituto Inhotim near Belo Horizonte, revolved around three by-now iconic artists: Lygia Pape, Lygia Clark, and Hélio Oiticica, all of whom practiced in Rio de Janeiro during that era andtogether with Amilcar de Castro, Franz Weissmann, and othersgave birth to Neo-concrete art. 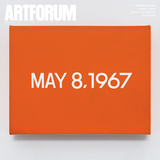 The legendary Brazilian art critic and militant politician Mario Pedrosa referred to this movement as exemplifying the prehistory of Brazilian art, suggesting that it had brought art back to a point of origin, from which it could be completely renewed.